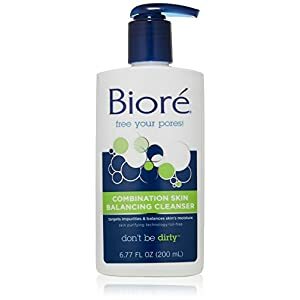 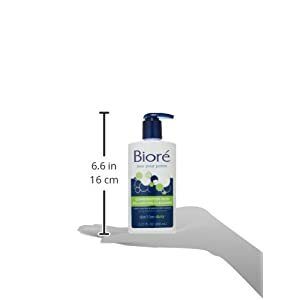 Clean and balance your skin with this combination skin balancing cleanser from BIORE skin care. 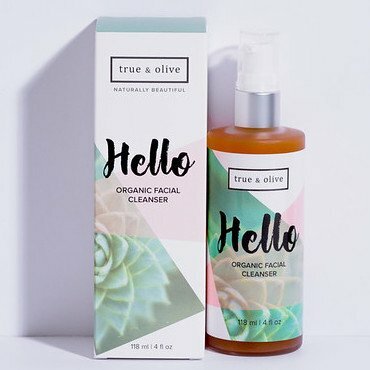 Skin Purifying Technology gives you an even, all-over clean without stripping away your skin's natural moisture. 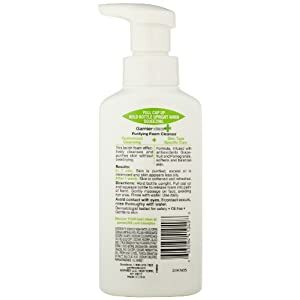 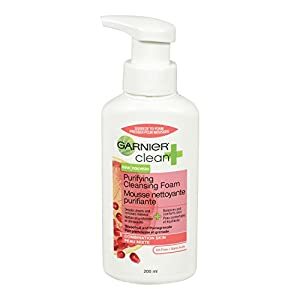 This oil-free cleanser is gentle enough to use every day to offer deep cleansing action to purify your skin.